Investment fund, Ackland Printing Pty Ltd has recently acquired an industrial property in Artarmon for $1.8 million. Located on Reserve Road, Artarmon, the industrial strata unit comprises 442sqm with accommodations, high clearance storage, and 24/7 day operation approval. The site is currently being used by commercial bakery Pan Italia on a recently signed 10-year lease. 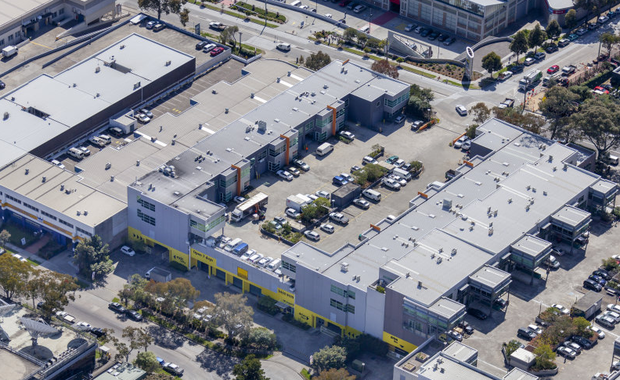 CBRE agents, Anthony Bray and Peter Mangraviti negotiated the sale after Ackland Printing had been actively searching for a site in the area. "The purchaser was drawn to the property due to the newly executed long term lease and the prime lower north shore location," Mr Mangraviti said.